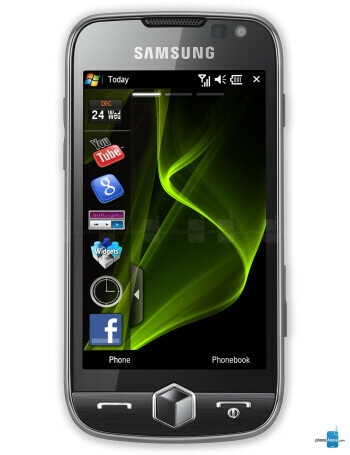 In contrast to the Samsung Omnia II, the I8000L is believed to be designed for the Latin American market. Other than that, it runs on Windows Mobile 6.1 Professional beneath the TouchWiz 2.0 interface and sports a large, 3.7-inch WVGA resolution touchscreen. Of course, it also allows for HSDPA and WI-Fi connectivity.